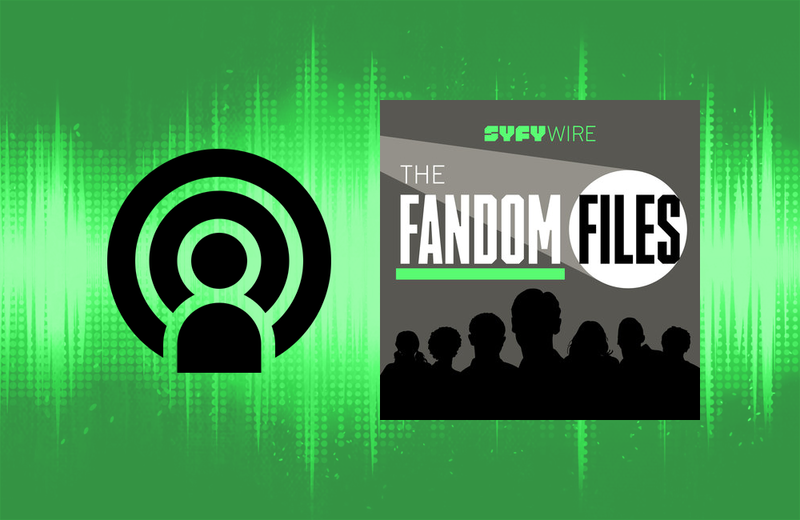 The Fandom Files podcast is a SYFY WIRE production featuring interviews with fans – famous and otherwise – participating in different fandom communities. Jordan Zakarin and Emily Gaudette host what could best be described as a pop-culture romp. The podcast features guests with an insight into topics that listeners probably don’t know they want to learn more about: a Disney-captivated food blogger, a journalist turned DC Comics writer, and an artist working on My Little Pony. Zakarin and Gaudette excel at allowing the guests to shine in their own right. Their interview styles are conversational; this approach allows their natural curiosity to come through and provides their guests with a platform to talk about their particular geek-influenced community. The hosts cite interesting facts and background information about their topics and guests draw listeners in with humorous stories and observations about their communities. Gateway episodes include 6 (Eating food at Disney World as a full-time job? It’s possible! ), 18 (Meet America’s biggest Godzilla expert), and 26 (Wil Wheaton dissects the state of geek fandom). Fans of classic science fiction rejoice! The Internet Archive has gathered the entire collection of If, a magazine dedicated to publishing unique science fiction writing. Lucky Penny Shop is a family-friendly YouTube channel showcasing new and vintage toys, games, and collectibles. Equal parts education and celebration, the channel offers so much more than un-boxing videos and toy reviews.